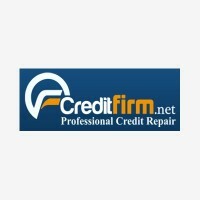 CreditFirm.net is a Deerfield, Illinois based credit services organization providing credit report repair services since 1997. The company claims to have assisted over 80,000 customers in improving their credit reports and increasing their credit scores. 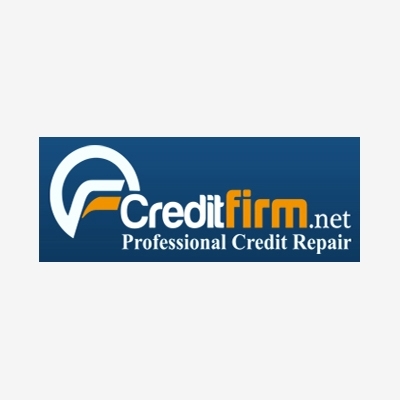 CreditFirm.net's credit repair program includes unlimited credit bureau, inquiry, name variance, and address variance challenges as well as unlimited goodwill interventions, escalated info requests, debt validation, and cease and desist requests. The company also offers a free credit repair eBook available for download from their site, however, visitors looking to download the eBook are required to provide a name and email address. CreditFirm.net claims clients see an average of 9.7 deletions after the first 3 months of using the service, and 30.1 deletions after the first 12 months.